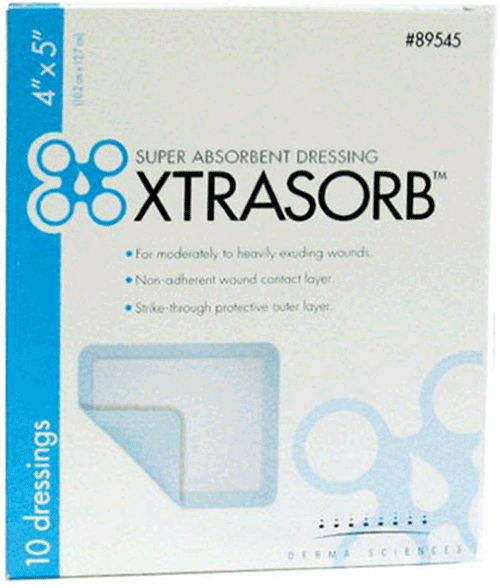 XtraSorb Classic BUY XtraSorb Classic Dressing, Absorbent Dressing, XtraSorb Absorbent Dressing, 89545, 89545, 89569, 89569, Derma Sciences XtraSorb Classic. Two to four times more absorption than standard Foam Dressings. Keeps harmful agents within the wound fluid away for the wound and surrounding skin. Extremely conformable dressing for difficult to dress body areas. 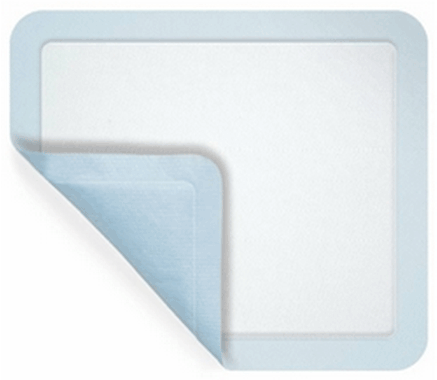 Provides adherence to the wound without disrupting the wound bed upon removal. Completely clear for easy wound inspection. Width Size Options: 4 and 6 Inch. Length Options: 5 and 9 Inch. 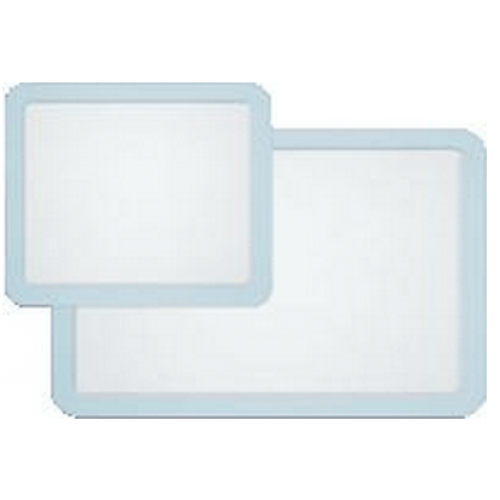 Derma Sciences XtraSorb Classic Dressing Product Codes: 89545, 89545, 89569, 89569. I have been using this product for several months and now found it here in a quantity that works for me. This is a wonderful product in helping heal the wounds on my foot from an injury. Works very well. These XtraSorb Classic non-adhesive pads keep my wound from growing and lets healing take place.